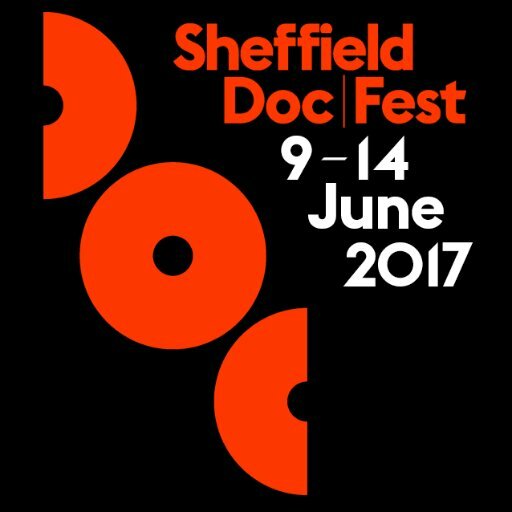 Three Palestinian documentary filmmakers, Sawsan Qaoud, Mahasen Nasiruddin and Rafat Abu Zeid, will be participating in the Sheffield Documentary Film Festival, scheduled for 9-14 June 2017 in the UK. The participation of these filmmakers is organized by Filmlab: Palestine, in partnership with the British Council, and in cooperation with the Sheffield Documentary Film Festival. The participation of the three filmmakers is intended to provide documentary filmmakers living in Palestine with the opportunity to network with film professionals from the UK and the rest of the world, learn about the common film production marker, and watch the latest international documentaries. Sheffield Doc/Fest is a world leading and the UK’s premier documentary festival, celebrating the art and business of documentary and all non-fiction storytelling. Sheffield Doc/Fest welcomes over 32,700 Festival goers each year, including over 3,500 industry delegates from over 60 countries.